The Disney empire truly is the stuff of childhood dreams, and here are three of the best destinations in the USA for your family’s Disney fix. Walt Disney World Resort is Disney’s BIGGEST destination, with a contiguous, nearly 40-square-mile, world-class entertainment and recreation destination featuring FOUR Disney Theme Parks, TWO Disney Water Parks, shopping, dining, recreation, golf and more! Plus over 26 Disney Resort hotels – each uniquely themed. Fairytale dreams come true for children of all ages at Magic Kingdom Park, EPCOT, Disney’s Hollywood Studios and Disney’s Animal Kingdom Park – one of the largest animal theme parks in the world! At Walt Disney World Resort you need more days to Play, and longer to Stay! Since opening in 1955, the Disneyland Resort has welcomed more than 750 million guests. It has expanded to become a 500-acre, world-class, multi-day family vacation destination, complete with two renowned Disney theme parks – Disneyland Park and the reimagined Disney California Adventure Park, three hotels and the exciting shopping, dining and entertainment district known as Downtown Disney. Discover a family paradise with a touch of magic at Aulani, A Disney Resort & Spa in Hawaii, combining the beauty and spirit of the Hawaiian Islands with unique Disney storytelling. 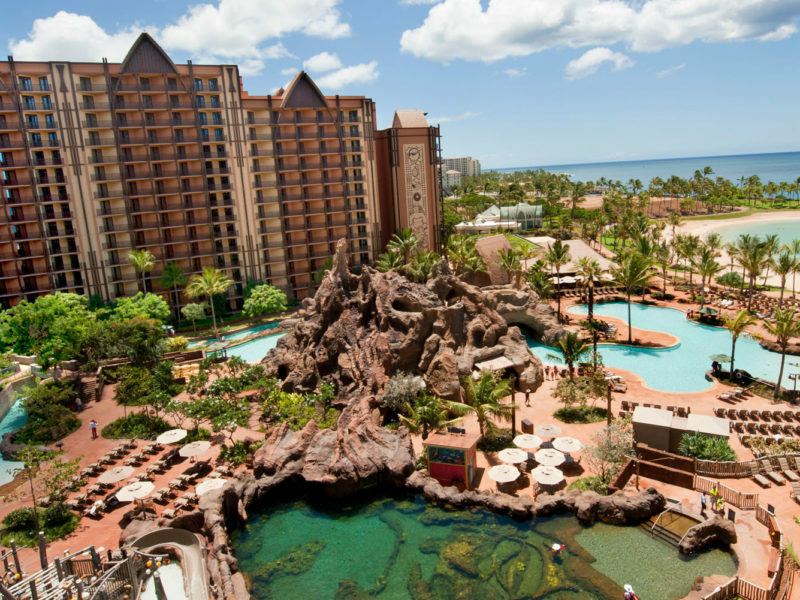 There’s so much included with every stay at Aulani! 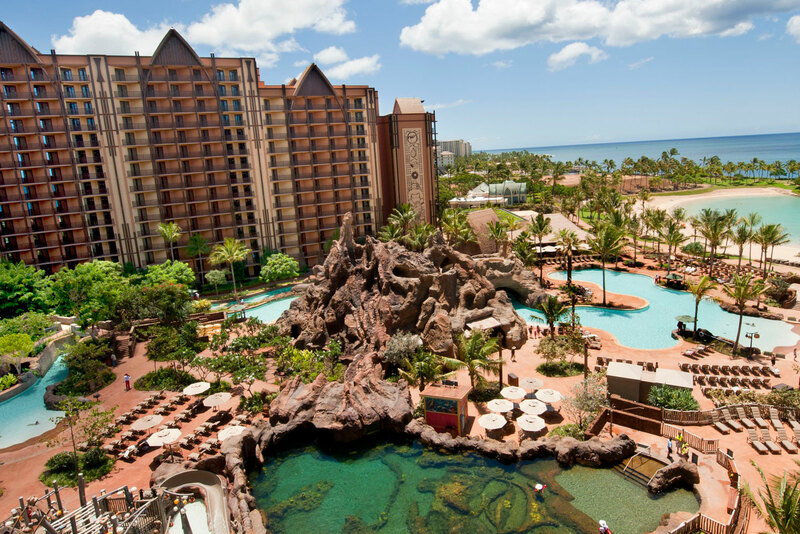 You’ll enjoy an immersive and exciting kids’ club, family activities, nighttime entertainment, unforgettable pools, lazy river, waterslides and so much more, including Waikolohe Valley – Aulani’s seven-acre water play area! Visit disneyparks.com.au or see your travel agent.